Two blocks... One heck of an Opportunity! Calling all developers, investors and those who just want to �land-bank�. This is a rare opportunity to purchase two properties virtually �back to back� occupying approximately 1183m2 of RES 1 zoned land. With the possibility of developing the site into a multi unit subdivision (STCA). 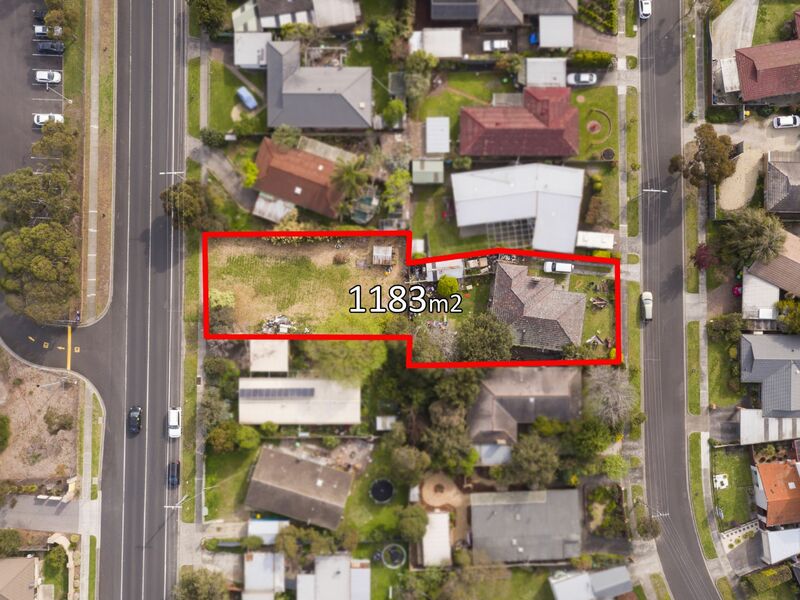 25 Oaklands Crescent Frankston has an existing dwelling, a three bedroom brick veneer property with guaranteed rental income of $350pw with tenants who wish to remain in the long term. 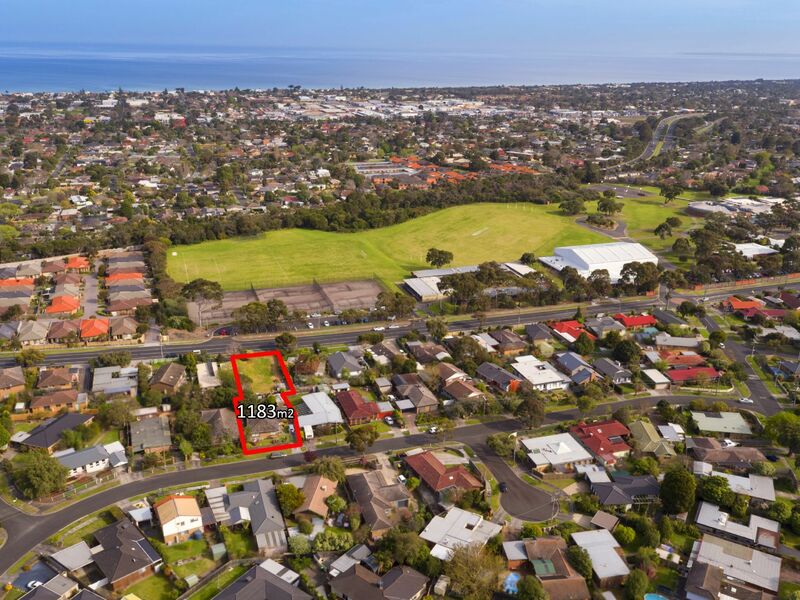 132 McMahons Road Frankston is a vacant parcel of land giving rise to an easy development. 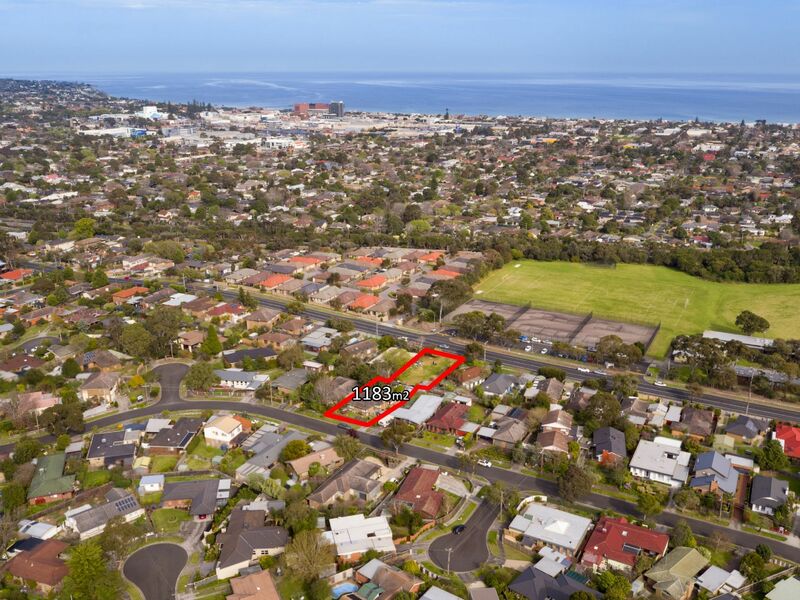 With the ever increasing popularity of Frankston, there's little doubt that this opportunity will return handsomely in years to come! Located just a 10 minute walk into the CBD, with local schools, shopping hubs and easy access to Eastlink entry/exits. With so many options, the choices are clearly stacked in your favour! Get your bank manager on the phone and get this deal done. Tender Documents available on request.